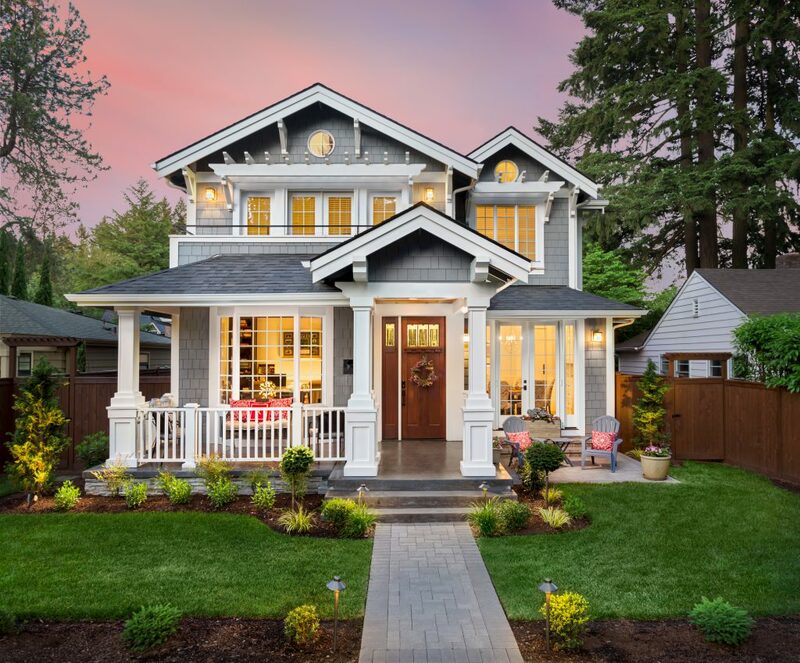 We understand that preparing your home to put on the market can be difficult, but we have 5 tips that can help you get your home ready to put on the market. We at North Beach Realty can help you with putting your home up on the market and getting the best value for your home. Let’s look below at a few steps and things you can do to help get your home ready to sell. When it comes to selling your home, storage is something that every home buyer is looking for. If they are coming from a small home or even an apartment, their storage space for closets have been limited. So here is a little tip for you, take half of the stuff out of your closets then neatly organize them. 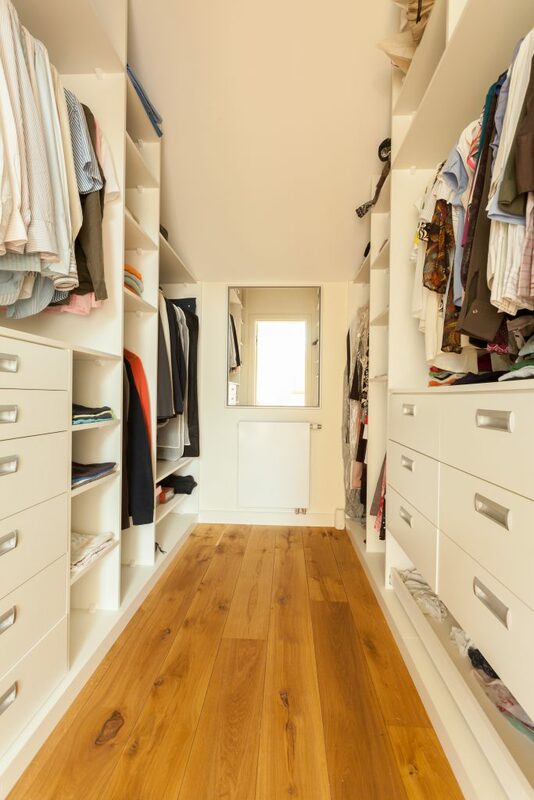 The buyers will snoop to see the closet space, so keep all your closets and cabinets clean and tidy. We all know that the kitchen is the heart of the home. It’s where you as a family may have gathered to spend time together and it’s the kitchen that many home buyers are looking at. They are looking for a kitchen that feels like it was made just for them. If your cabinets are old or look outdated, then update them or change them a bit. You can do this without having to spend a ton of money to freshen it up. If you have a little extra money, buy one fancy stainless steel appliance for your kitchen. Reason being is when people see one high-end appliance, they think that the rest are expensive, and it updates the kitchen. Also, give the walls a new neutral color so that the new homeowners can envision their own style. One of the most important things to remember when selling your home is to depersonalize it. Take the more personal things out of the house or pack them away before staging your home. This helps because it not only keeps things private for you, but also allows the potential buyers to imagine themselves living there. 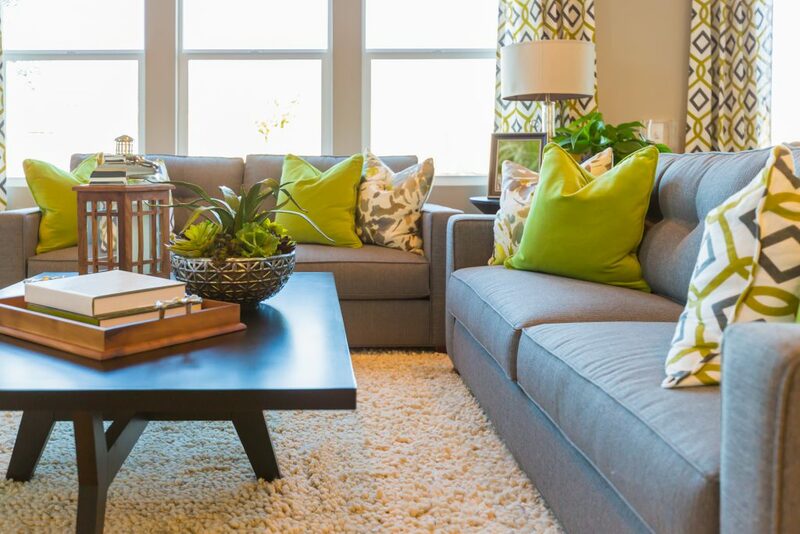 Staging is everything and you want to make sure that your furniture is arranged to showcase the floor plan the best. Make your home be the home that everyone wants! We understand that life can become busy and hard to want to keep clean. When you have your home on the market you have to always be ready for a potential homebuyer to come see the home. You have to have your home in tip-top shape and that means not leaving dirty dishes in the sink and keeping the dishwasher cleaned out. Also, it means making sure that your bathrooms are clean and there are no dust bunnies in the corners of your living room. It may seem like it could be an inconvenience but keeping your home clean will help it sell. As potential homebuyers come in and see your home, the first impression is the only impression. Buyers have already judged your home before they walk through the front door. So, it’s important that you make people feel welcome, warm and safe as they approach your home. Curb appeal is everything, so sprucing up the landscaping will go a long way. You will typically get a 100% return on the money you put into your homes curb appeal. Make your entry way warm and inviting by adding a small bench, a console table with some fresh cut flowers in a vase. Now that you have completed the 5 tips on how to prepare your home for the market, allow us to help list it for you. We at North Beach Realty take pride in being your realtor and hope that we can help you find a new home in the process of selling yours. 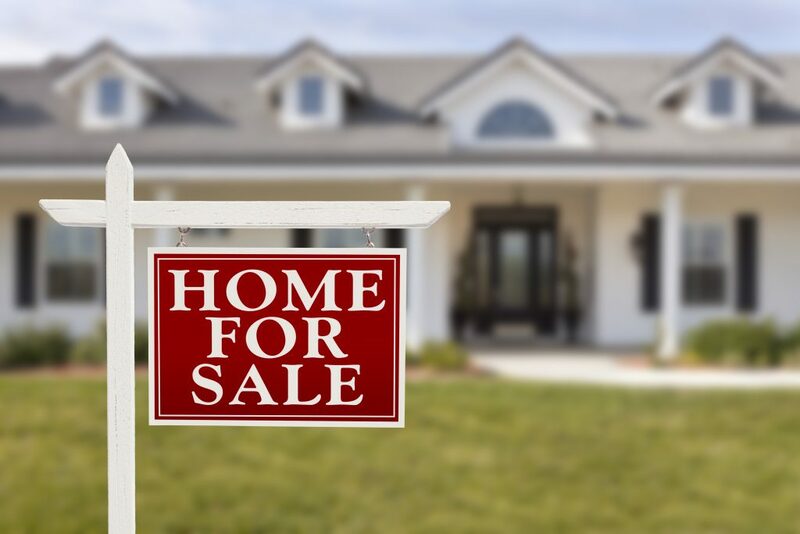 Give us a call today at 800-274-1105 and allow us to help you sell your home and find a forever home in the process. Monday - Saturday, Open 9 a.m. - 5 p.m. Copyright ©2017 North Beach Realty. All Rights Reserved Website Design by InterCoastal Net Designs.